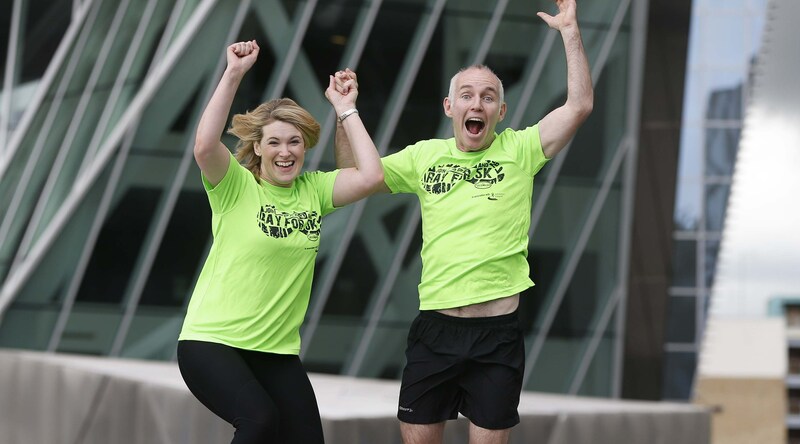 Join SPAR and Ray for 5k is back for 2014! We will be visiting; Letterkenny on Monday the 15th of September, Athlone on Tuesday the 16th of September, Limerick on Wednesday the 17th of September, Cork on Thursday the 18th of September & Dublin’s Phoenix Park on Friday the 19th of September. Register now!